Learn all about Fortnite Battle Royale's v7.30 Content Update in this guide! 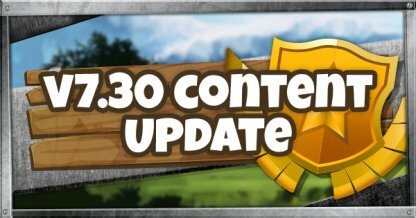 This includes the release of the new Bottle Rockets weapon, the Foraged Campfires, & more!. 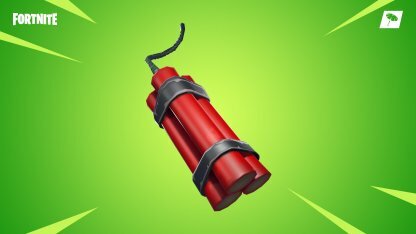 You're in for a blast in the v7.30 Update with a new weapon and Foraged item! There's also some changes to weapons and items in the game. Shooting down enemies has never been brighter! 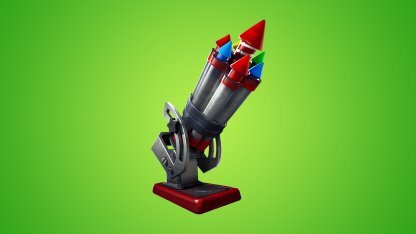 The new Bottle Rockets weapon fires off a continuous stream of rockets to a target for a limited amount of time. 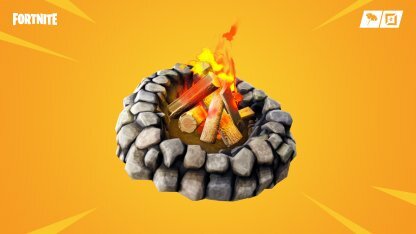 Foraged Campfires in the game can now be activated to function the same way as Campfire items! They have the same effect and healing duration. The Boombox has now been vaulted! 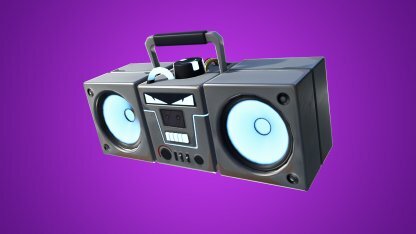 Introduced in the v7.10 Content Update, the Boombox lasted in the game for less than 3 months. There will be less Rocket Ammos from Ammo Boxes from now on. The spawn rate of Rocket Ammo from Ammo Boxes has been reduced from 12% to 6%. Dynamites also receive a lower spawn chance from Chests. It's been lowered from 7% to 5.33%. 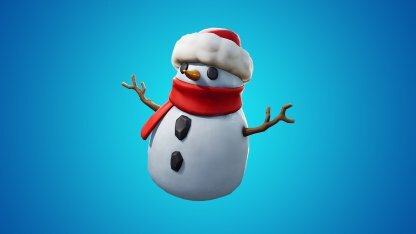 Sneaky Snowman can no longer be found in chests. The item can only be looted now from floors and Supply Llamas.